This page lists some of the visits by members of the Rotary Club of Westminster West to other Rotary Clubs around the World. Visit to the Rotary Club of Kakamega, District 9212, Kenya. 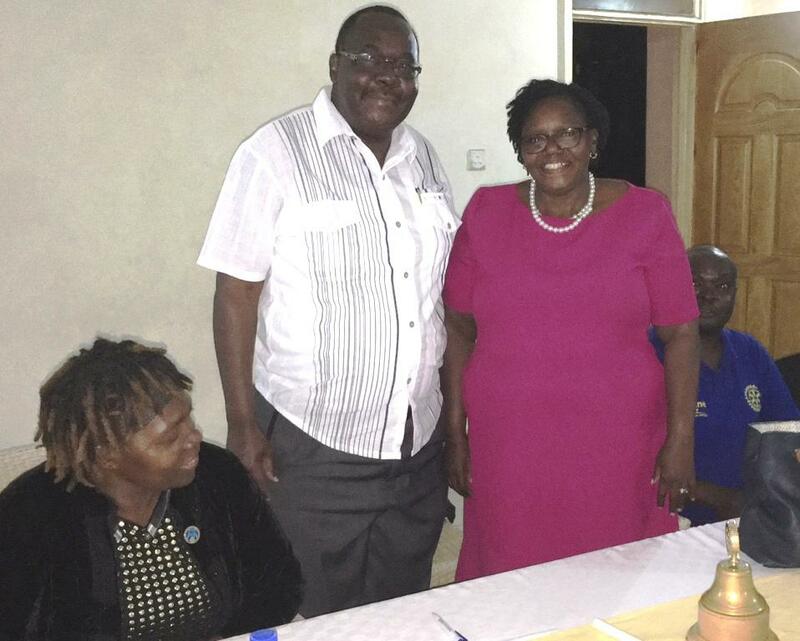 President Juvenal Shiundu visited the Rotary Club of Kakamega in Mumias County, Kenya. He met with President Mrs Esther Mudy and other members on 30th August 2018. They discussed and agreed a joint project to provide a Home Science Teaching Facility at the St. Elizabeth Lureko Secondary School for Girls which is located in Mumias County, Kenya. Visit to the Rotary Club of Westlands, in Nairobi, Kenya. 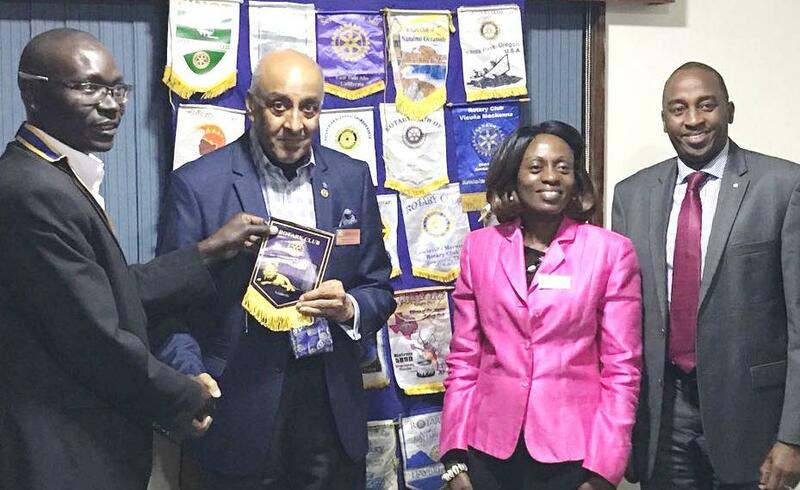 Past President Girish Raval and Immediate Past President Dr Josephine Ojiambo visited the Rotary Club of Westlands in August 2018. 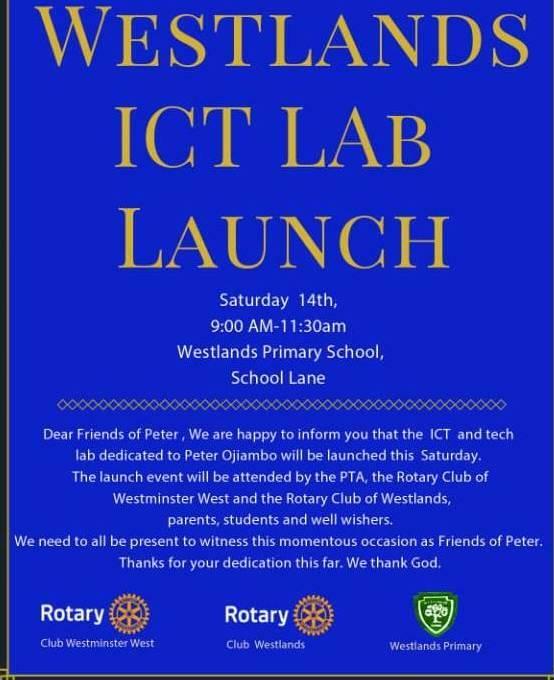 They then visited the Westlands Primary School to launch the ICT Laboratory and Library which was partly funded by the Rotary Club of Westminster West.